"We weren’t just given the answers, we had to actually think about it and discuss ideas." "Being pushed to come to our own conclusions helped us learn the material better and give us a deeper understanding." "This is the first science class I’ve had where I always understood what I was learning." "Before this class I had good grades in science but it was my least favorite subject. Now I think I might want a science-related career!" "You can be open and ask questions! Who cares if you’re wrong?!" "I really like how we had time to try to figure out problems then share ideas with the class." Thank you for your interest in the Modelbasedbiology community! The site is now live and ready to accept your payment ($23). You must have an account before proceeding to the payment system. After logging in, please make sure you read the terms and conditions found on the Getting Started page. On the Getting Started page and will see that there is some info for you to read and then there is a button to hit to take you to our secure payment system. 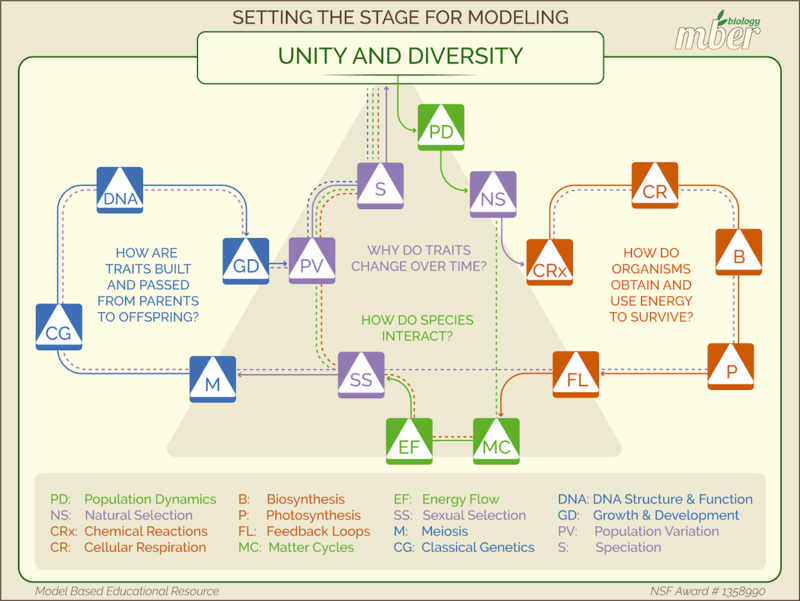 Once you go through that process you will have full access to the modelbasedbiology (aka MBER) community. Please note that not all materials will be in a downloadable format at this time. We are working hard to get them ready. You WILL be able to see the full year scope and sequence and you’ll be able to view all of the curriculum materials but only the first 4-6 weeks are downloadable at this time. Take a moment to visit the forums and introduce yourself. Thank you again for your support and commitment to MBER biology.